Hospitals are constantly looking for new ways to control expenses without affecting the quality of care. Standardizing clinical products can help centralize spend and achieve both cost control and quality of care initiatives. 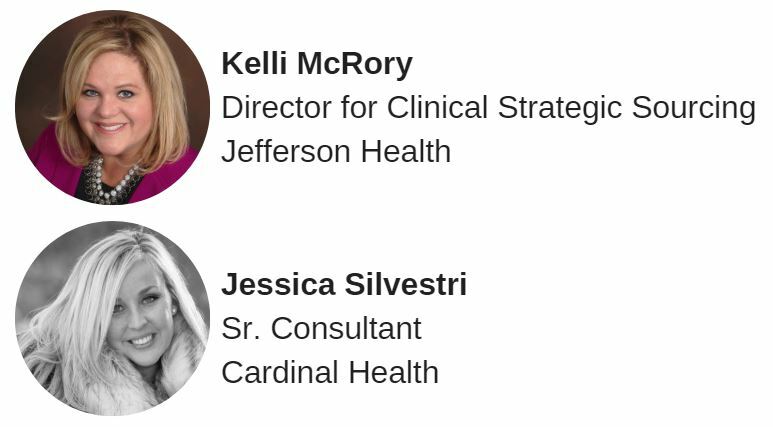 Through collaboration, Jefferson Health and Cardinal Health identified standardization opportunities and succeeded with their initiatives. Together, they’ve identified keys to help achieve aggressive goals – including standardizing major product lines, creating new supply chain efficiencies and delivering substantial financial value. Join this webinar to hear first-hand best practices to help you succeed.